You name it, we've got it! 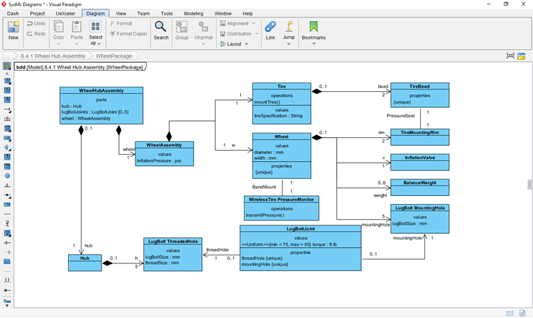 Requirement Diagram, Block Definition Diagram, Internal Block Diagram, Parametric Diagram, Package Diagram, Activity Diagram, Sequence Diagram and State Machine Diagram are all supported in Visual Paradigm. 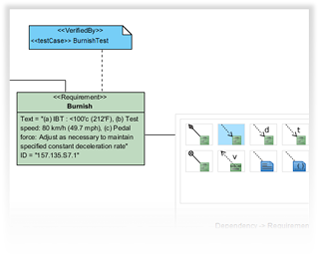 With our easy to use diagram editor you can draw professional SysML diagrams with just a few clicks. 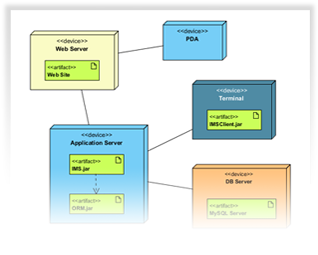 Not only do we support SysML diagrams, we also support all the traditional UML diagram types. Such as Deployment Diagram, and Composite Structure Diagram and many more!